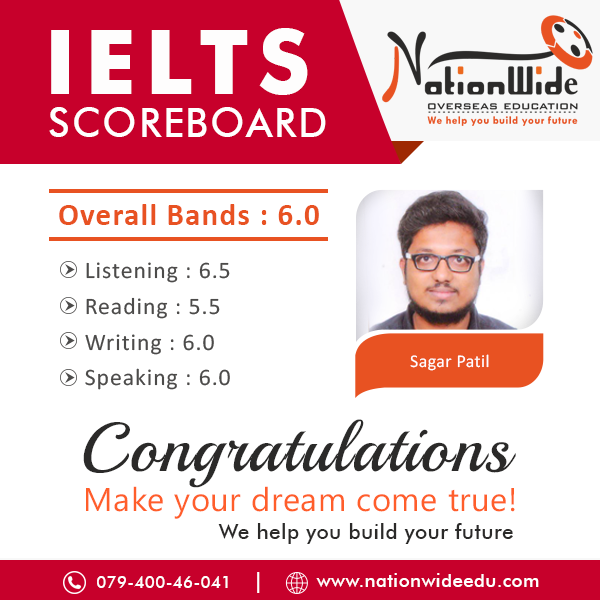 Congratulations to Sagar Patil for scoring overall 6.0 band in IELTS Exam. We send our best wishes to him and wish for many more grand successes in his life. 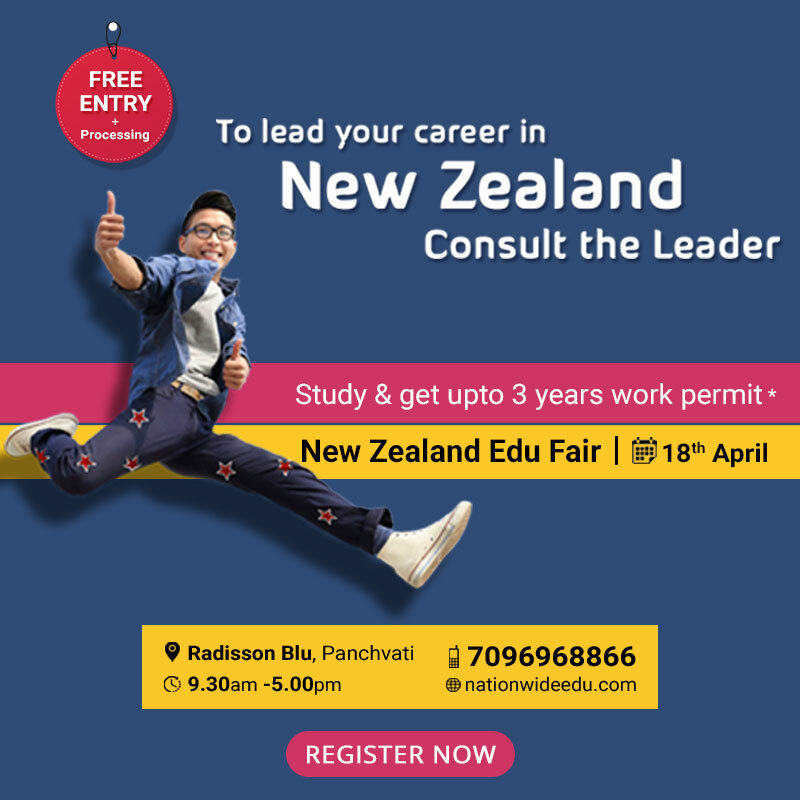 We are glad that he achieve his desire score with own hard work and tips of our experts. You can also achieve good score with the expert advice of our experienced consultants.